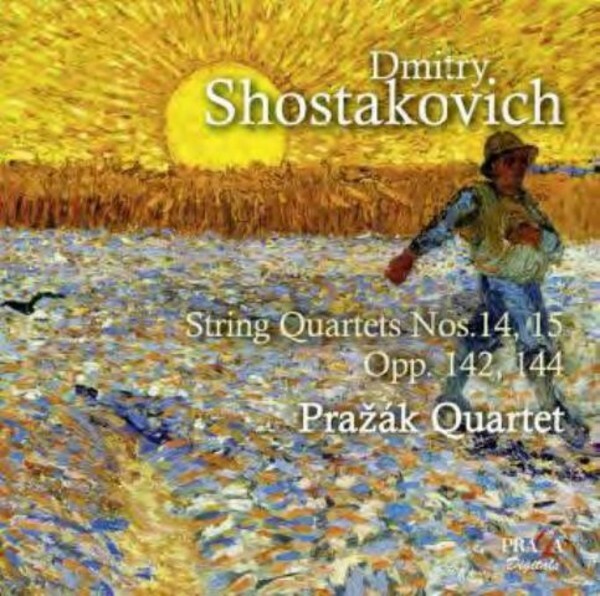 Surprisingly, this is only the second offering from the Prazak Quartet dedicated to Dmitri Shostakovich. Their SACD of Quartets 7 and 8, with Evgeny Koroliov, met consistent praise and hopes for further volumes. The Prazak Quartet - one of today�s leading international chamber music ensembles - was established in 1972 while its members were students at the Prague Conservatory. Since then, the quartet has gained attention for its place in the unique Czech quartet tradition, and its musical virtuosity. The Prazak Quartet records exclusively for Praga/Harmonia Mundi and, to date, has released over 30 award-winning CDs.